There may be various methods of marketing and promotion in the modern era but the one method that has not yet lost its charm is the Direct Selling method. It is also known as MLM or multi-level marketing. In this type of selling, there is no middle man involved. The biggest benefit of this model is that those involved in the business have the opportunity to earn high commissions and set their own earning limits. So, there’s the seller dealing with the buyer directly thus both of them benefit mutually. What are the benefits of direct selling companies? Benefits for the consumers – Coming to the consumers, these are helpful to test and buy the product from the comfort of the home. The business hours are flexible, and with the help of affiliates of direct selling companies, the delivery of the products will be punctual and more accessible when compared to other kinds of marketing. The products can be availed at the fingertips without roaming around the shops. Benefits for the sellers – Marketing of the products will be easy, and profits will depend on the brand value of the direct selling companies. The credibility towards the company increases with the help of affiliate marketing. The business opportunities will be wider, and family members of the sellers can become the partners of the business. You need not have a management degree for this kind of business, and personal and social relationships will be enhanced with the help of direct selling companies. Direct selling companies are one of the best industries in the world-class market. The growth of direct selling in health and wellness grew to multiple times for a couple of years. These are helpful for consumers and sellers at an equal level. In this article we will tell you about the top 10 largest or biggest direct selling companies in India. This is a pure Indian MLM brand called Altos Enterprise Ltd and it is located in Ludhiana. It was founded in April 2000 and in 2003 it became an active member of the IDSA. Since then it has been it has been selling a variety of health care, skin care, hair care, personal care, skin treatment and beauty products. This direct selling company sells about 150 products from different categories ranging from Orefresh Tooth Paste to WS7 detergent powder. Oriflame is one of the well-known cosmetic brands in India. It has a plethora of product offerings ranging from food supplements and beauty products to health care and skin care products. 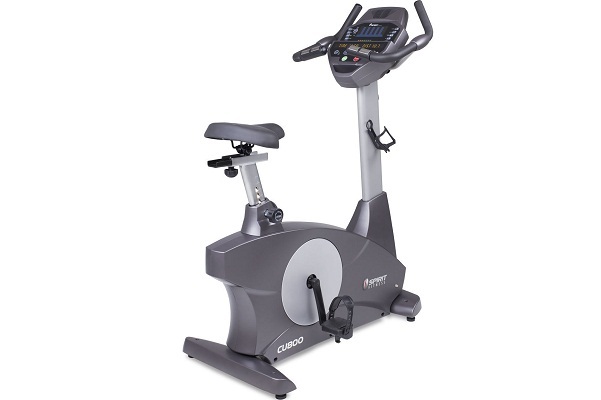 The company was founded in 1967 by Jonas AfJochnick and Robert AfJochnick in Switzerland. Today, it has gained the reputation of being one of the leading and highly popular direct sellers of beauty products in the world. It has centers in India and across the world. 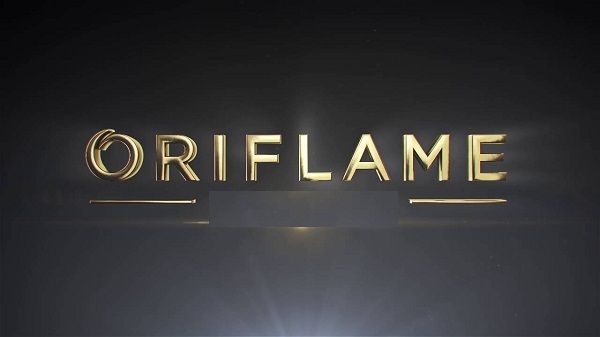 Oriflame has been selling products in over 50 countries around the world. 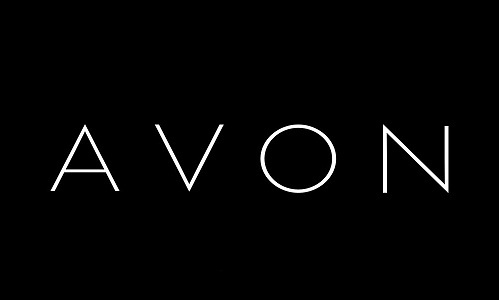 Avon is one of the most popular and oldest direct selling companies around. It was established by David H.McConnell in 1886. The brand is famous for selling beauty and personal care products. As of 2013, the company earned total revenue of $ 9.955 billion dollars. Avon uses to direct selling methods along with advertising in media to promote their products. They use a variety of MLM (multi-level marketing) technique to earn more profits and today they have distributors in India and many other countries in the world. This is a foreign based nutrition company that was established in February 1980in Los Angeles, California, USA. Since its inception, the founder Mark Hugheshas worked hard to help pursue people to life a healthy and active life. In 2014, the company achieved a revenue of around US$ 3.825 billion. Today, the direct selling company operates in more than 95 countries, and it has a strong network of 3.2 million distributors around the world. Their main products are health care and skin care products. Their product range also includes fitness supplements and protein snacks. The products are mainly vegetarian and allergen free. The company supports the Herbalife Family Foundation (HFF) which helps children in need by meeting their nutritional needs. The company also supports world-class athletes, sports events and teams around the world. This is perhaps one of the most widely popular direct selling companies in India and whenever we hear MLM, we can’t help but think about Tupperware. The company was established in 1946 in Orlando, Florida, United States. They offer a wide range of mainly storage solutions made form high grade materials. Their products include personal care products, cosmetics, and food storage solutions. The total revenue earned by the company was $2,300.4 million which explains its popularity. Tupperware products are sold worldwide including Latin America, Africa and 100 other countries. This is one of the most successful direct selling companies in India 2017. 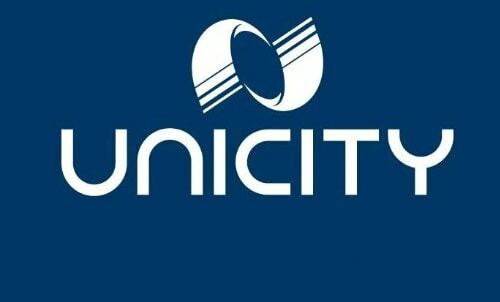 It was founded in 1999 as Unicity Network in Utah, United States. Since its inception, the company has been working hard to promote and sell nature inspired products. They have an extensive range of nutritional supplements as well as personal care products that are made from natural ingredients. Some of the best-selling supplements by this brand are Bios Life Slim and Bios life. Today, the network boats more than 400 distributors around the world. They also offer weight loss products and other supplements containing green tea. 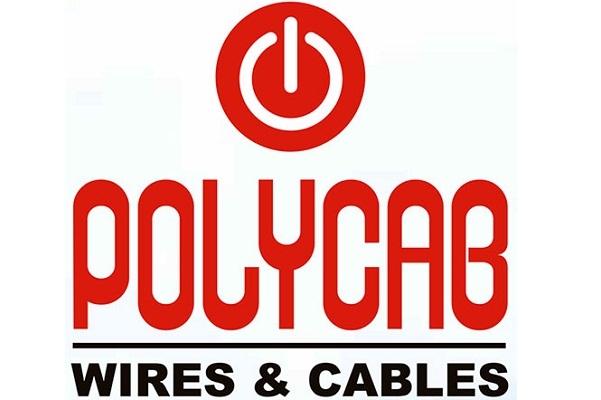 This is one of the most popular and high respected brands in Indian market. There’s an emotional attachment people in India have with Amway because it has been presented in such a way. This emotional journey started in November 9, 1959 by joint founders Van Ansel and Rich DeVos. 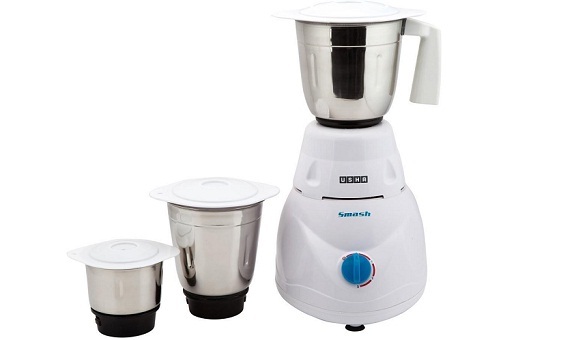 Some of their products have been highly acclaimed and received many awards. Some of their really popular products are Amway Queen, Nutrilite, and so on. In 2015, Amway earned revenue of $ 9.5 billion US dollars. They offer their services all over the world, including India. They offer a wide range of products including beauty, health, cleaning merchandise. They also offer their own water purifiers under the brand name eSpring. 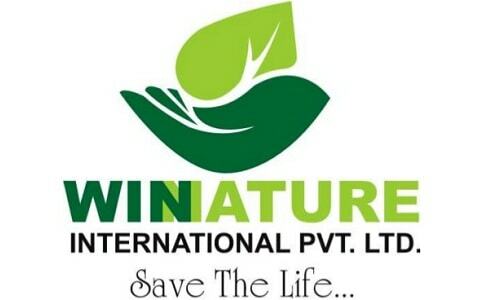 WinNature International has fast gained popularity after its release in 2015. Today it is one of the most popular manufacturers of Ayurvedic products. They have their head office located in Nagpur Maharashtra. They have a really talented, motivated and dynamic team that is known to have expertise in the process of making high quality and authentic Ayurveda products. They are known to have a lot of experience in direct sales, and managing men and money. Their main objective is to help Indians not only become healthier physically and mentally, but also to get wealthier with financial stability. The team behind WinNature is committed to engage, educate and empower every person to achieve overall wellbeing and financial independence. 2. Forever Living Products International, Inc. Forever Living Products International or FLPI is a private multi-level marketing (MLM) company which is located in Scottsdale, Arizona. This company manufactures aloe vera drinks and cosmetics made from bee-derivatives. They also have an amazing range of natural personal care products and nutritional supplements. FLPI was established by CEO Rex Maughan in 1978. The company acquired the Aloe Vera of America which further empowered the brand. In 2010, they achieved revenue of $1.7 billion and they had a network of 9.3 million distributors and 4000 employees. Mi Lifestyle takes the number one position in our list of top 10 direct selling companies in India in 2017. This company was established in 2013 in Chennai and this direct selling company offers a wide range of lifestyle products that are directly sold to the consumers. The company sells its products through a network of distributors who get compensated for every product sold. 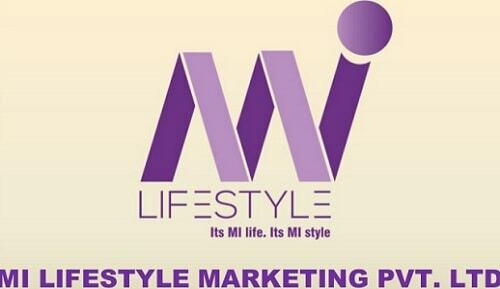 Mi Lifestyle is a member of FICCI & FDSA, and it boasts an experience of 16 years in the field of direct selling. As of March 2017, the company earned huge revenue of 1200 cores. 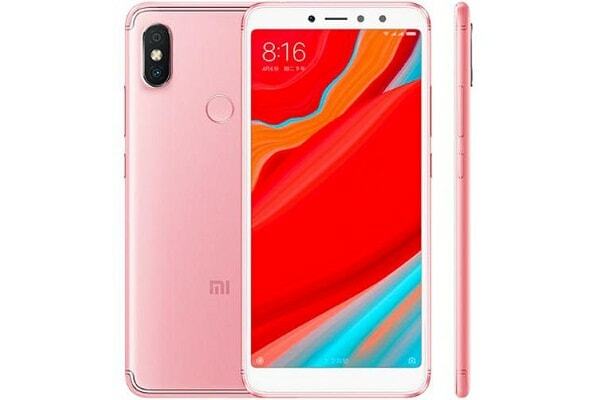 Mi Lifestyle is popular for delivering high-quality products that offer value to the users. They offer lifestyle,nutritional products, wellness and health care products. We hope this list of top 10 direct selling companies in India in 2017 helps you choose the right company. Keep watching this space for more informative articles like this.